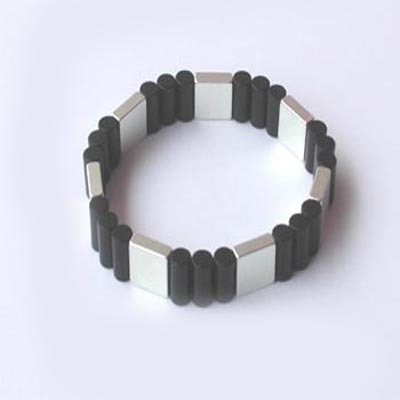 Blood Pressure Control Chain Magnetic - can fit fat wrist also (flexible). Bp chain Very relaxing , keeps mind calm ,best for high & low blood pressure patients . Design & Colour specification may vary from that which is shown.